In free verse, Anderson shares reflections, rants, and calls to action woven between deeply personal stories from her life that she's never written about before. Searing and soul-searching, this important memoir is a denouncement of our society's failures and a love letter to all the people with the courage to say #MeToo and #TimesUp, whether aloud, online, or only in their own hearts. 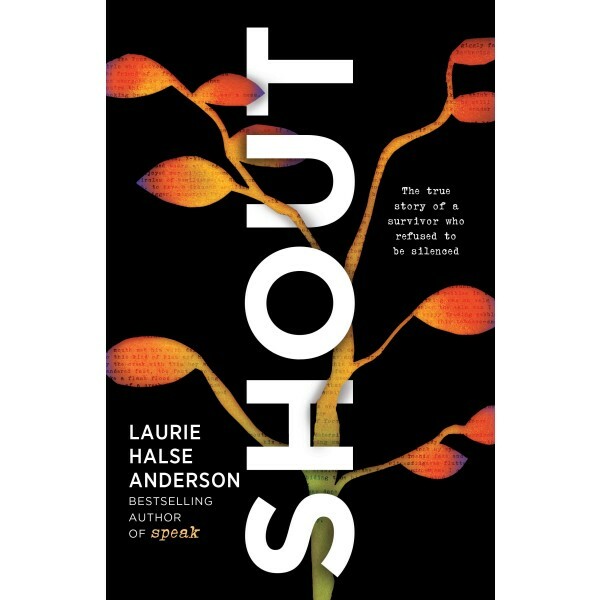 Shout speaks truth to power in a loud, clear voice — and once you hear it, it is impossible to ignore.